BURN! 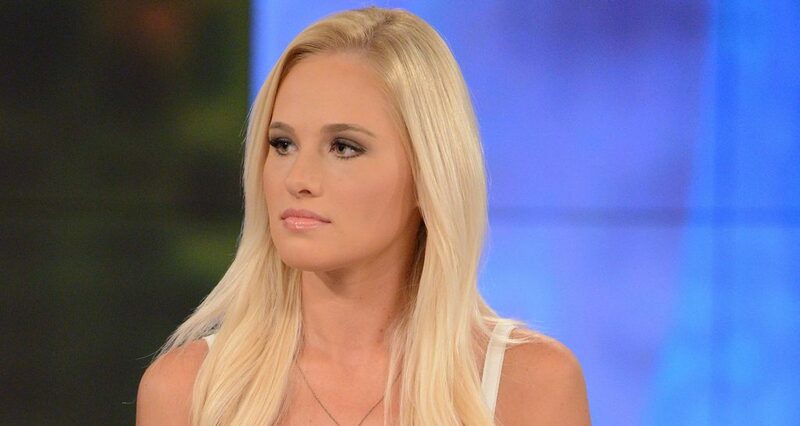 Is This Instagram Post Tomi Lahren’s Response To Glenn Beck!? Tomi Lahren has just reminded us all just how old she really is…wait, let me take a selfie! Rather than laying low for a while, she has instead moved towards her own spotlight and may have found more fans by posting to her Instagram, which many are taking as a message to her former company and her boss, Glenn Beck. The post of course would not be a real one without a bit of narcissism and that annoyingly dumb duck-face pout that millennials have taken a liking to. Tomi is wearing a ball cap, sports top and what looks to be all around active-wear. …Uh. You showed them…I guess. Since when was it the world’s job to discern what a snarky, narcissistic millennial’s word vomit, social media post means? She was released by her employer and I don’t hear whispers of wrongful termination, do you? She knows this. That’s the other side of being an adult and working for an employer – you can get fired. Presently, she is caught up in negotiations with her former employer’s over her Facebook page. Tomi Lahren has a healthy amount of fans that range in the millions and that’s just on her Facebook page. Well, maybe not “her” Facebook page. Sources acquainted with the dialogue between Tomi and TheBlaze brass tell us she’s serious about keeping her 4.2 million FB fans, but the company owns the page and is not giving it up. Another part of being an employee…Sorry, Tomi.